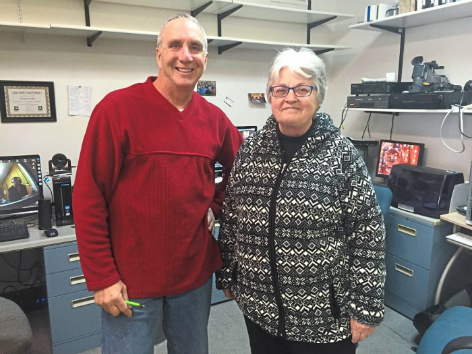 Since 2008, WCM has been recognizing the dedication of community television professionals who provide access television services to their communities. Those the WCM Board of Directors nominate for this honor have devoted countless hours to the mission of access far above what is required in their work. They have been valued leaders on the state level and we will always remember their contribution. "empowering people to create media for human purposes"